Open your Preview App and let’s design your Instagram feed together. Think of Instagram as a magazine. People arrive on your feed and see your whole layout. If they are impressed. They will follow you. How to impress? By sticking to an Instagram grid layout. 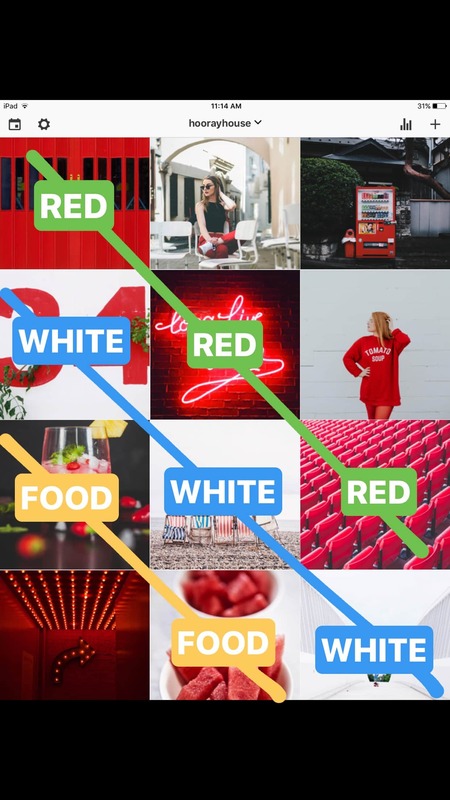 Each square plays an important role in your overall Instagram feed. 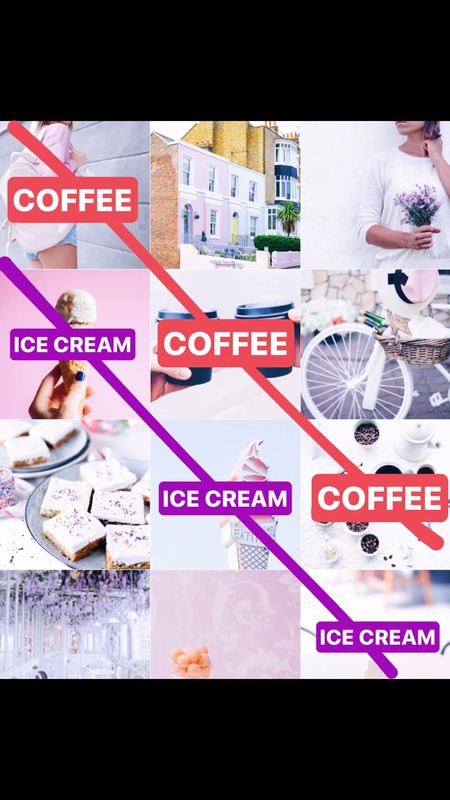 You can create different Instagram layouts by planning each square. 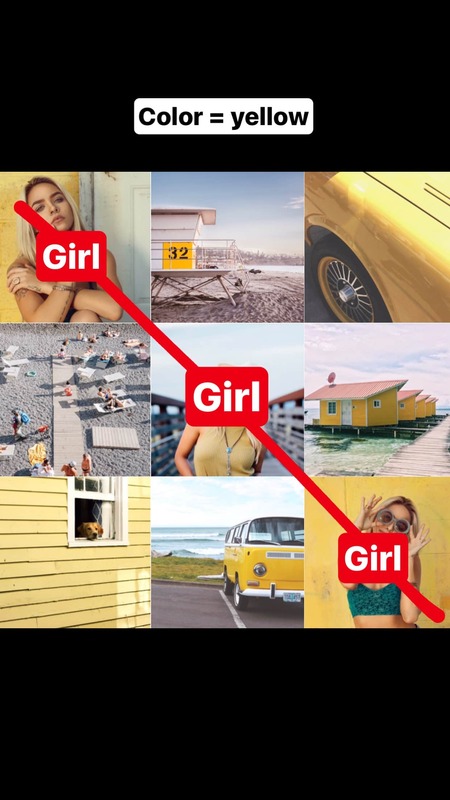 Basically: A grid layout = a template = an amazing Instagram theme. 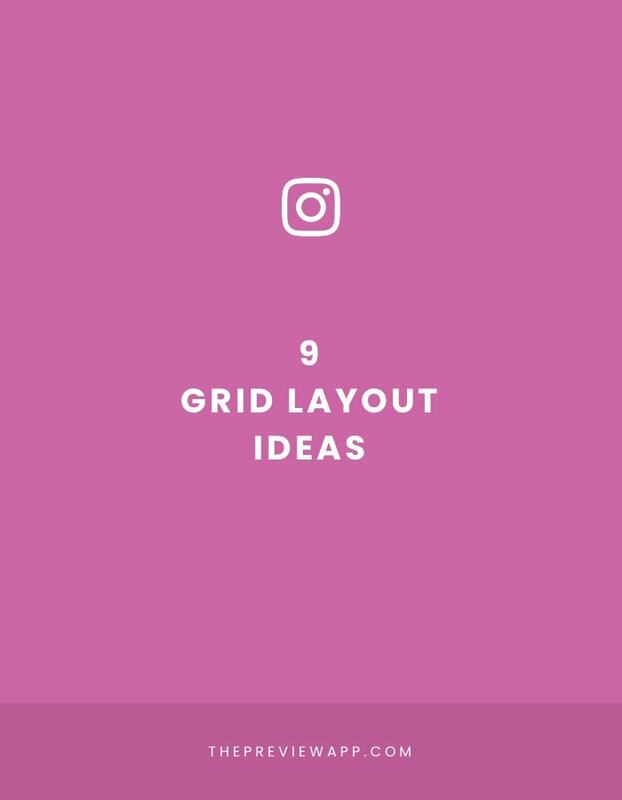 I am going to show you 9 types of Instagram grid layouts. Want to try to create your own layout right now? Add your photos inside Preview app. And try the different layouts yourself. Just drag & drop your images – and don’t forget to have fun! The diagonal grid layout was explained by Amanda, the Creative Director of Hooray House, in our Insta Story. You guys loved this trick! Tutorial: How to Make a Tiles Instagram Feed? Tutorial: How to Make Feed with the Line in the Middle? Tutorial: How To Make the Perfect Rainbow Feed? Tutorial: How to Add White Borders on Your Photos? How to Do a Puzzle Feed with Lightroom and Photoshop? How to Make a Puzzle Feed with Adobe Illustrator? And if you want more tips to plan your grid, you can download our Complete Instagram Guide.